Is the Bible making a comeback? 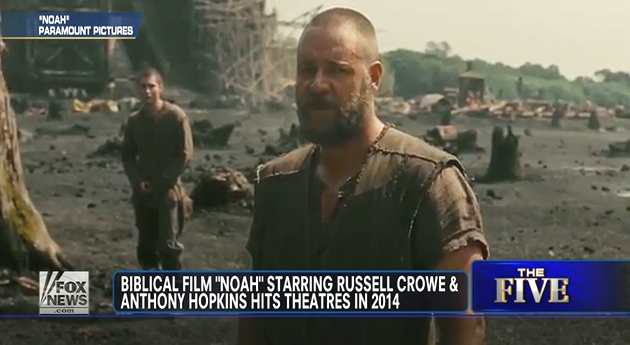 Hollywood blockbusters about Jesus, Noah and Moses set to release in 2014. Is Hollywood rediscovering the greatest story ever told? In a year in which The History Channel’s “The Bible” was the most-watched miniseries on cable TV; the Pope was Time magazine’s “Person of the Year”; Bill O’Reilly’s book, Killing Jesus, is a New York Times best-seller; and the faith of Duck Dynasty’s Phil Robertson is the talk of the country, perhaps it’s not surprising that major motion picture studios are preparing to release Biblical blockbusters in 2014 about Jesus, Noah, and Moses, to name just a few.